Viknesh Vijayenthiran July 15, 2016 Comment Now! Mecum Auctions will offer up for sale one of its largest collections of rare, sports, and super cars next month in Monterey, California. 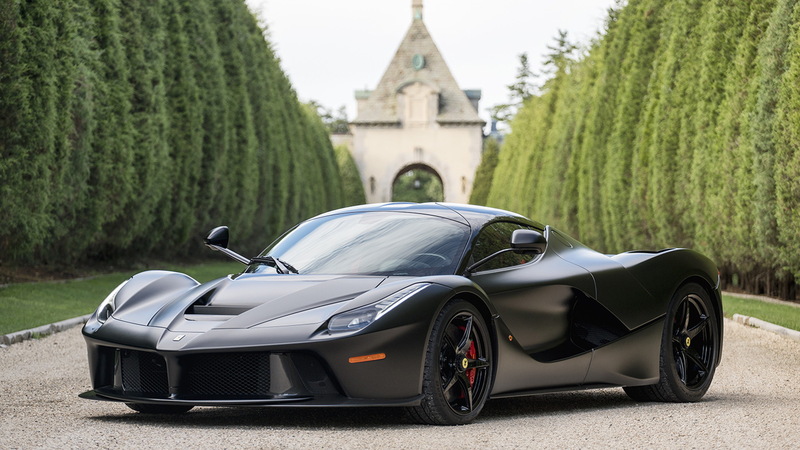 The auction house has confirmed that one of the lots will be a Ferrari [NYSE:RACE] LaFerrari, meaning all three examples of the hybrid hypercar trio will be present. Mecum has also confirmed that an uber-rare Aston Martin Vulcan will be up for grabs as well. 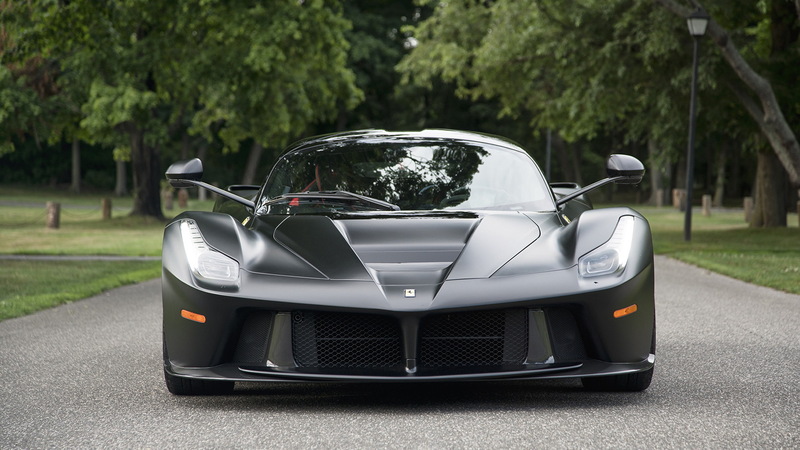 The sale of the LaFerrari will be an interesting one to watch. The cars don’t trade hands too often and when they do they typically sell for more than double the price other hypercars command. 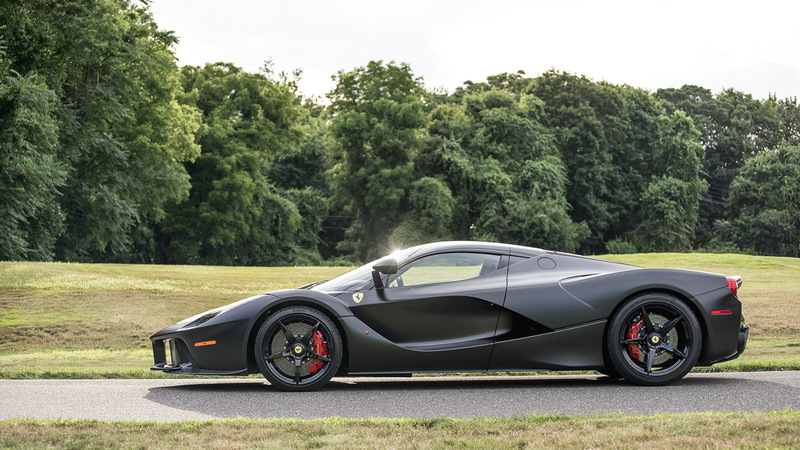 This particular car, which has just 211 miles on the clock, is finished in a black shade called Nero DS Opaco. It’s said to be just one of three LaFerraris in this color. The wheels are also finished in black, and so is the interior. All LaFerraris come with a hybrid drivetrain with a peak output of 949 horsepower. 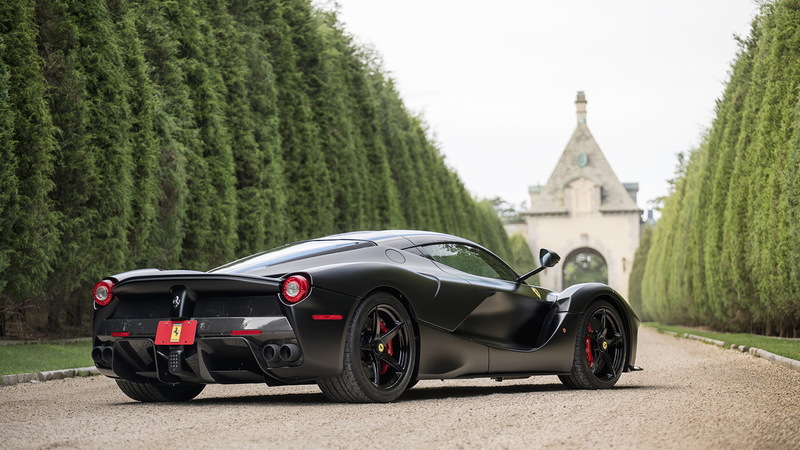 This is enough, Ferrari claims, for 0-60 mph acceleration in under 3.0 seconds and a top speed of over 217 mph. 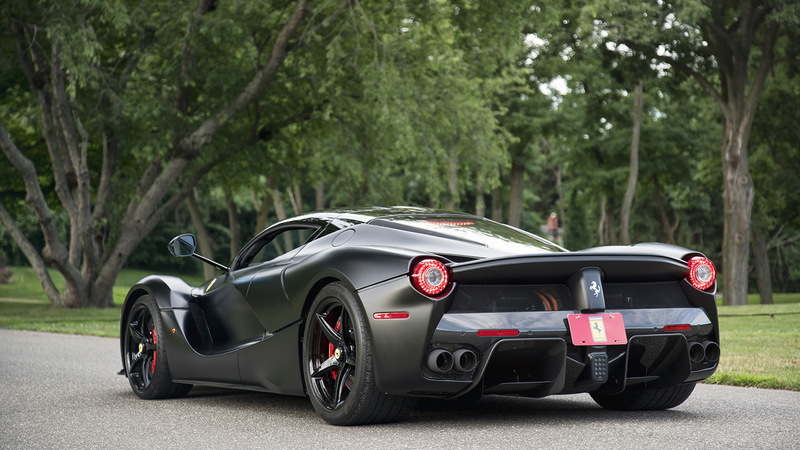 A LaFerrari is certainly a great addition to any collection. However, with Ferrari recently revealing a new, much more exclusive convertible version of the car, we wouldn’t be surprised if more owners of the coupe decide to sell. Mecum’s 2016 Monterey auction starts Thursday, August 18 and runs through Saturday, August 20. For more of our coverage on Monterey Car Week, including the Pebble Beach Concours d’Elegance highlight, head to our dedicated hub.